Of all of the movies made about the Second World War’s D-Day landings and the Allied invasion of Normandy, the most famous are undoubtedly Saving Private Ryan and The Longest Day. While Saving Private Ryan was released in 1998, some 54 years after the D-Day landings of 6 June 1944, The Longest Day was filmed in 1962, only 18 years after the invasion. This meant that many of the men who acted in the movie had actually fought in France in the invasion. Some of the men were even asked to play their younger selves. 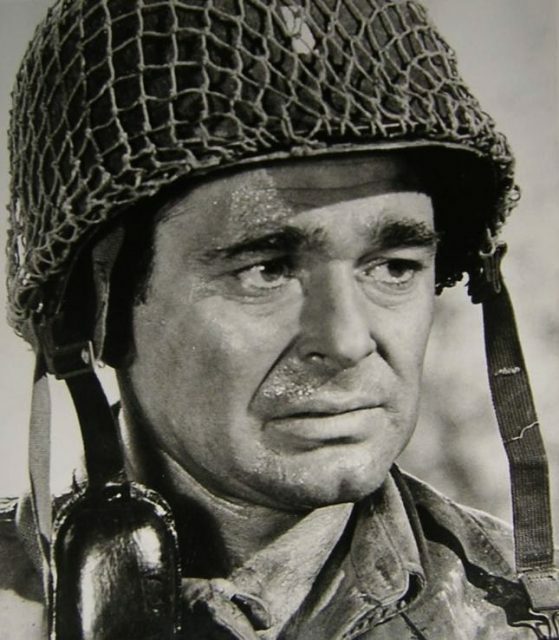 Other actors had fought in the Pacific theater of the war. The list of actual WWII veterans who acted in The Longest Day was not limited to American and British veterans either – German veterans of the war also played their parts. It was not just ordinary enlisted men who made up the cast either. Dwight Eisenhower was even approached to play himself in the movie, although it was ultimately decided that he had aged too much in comparison to his wartime self. 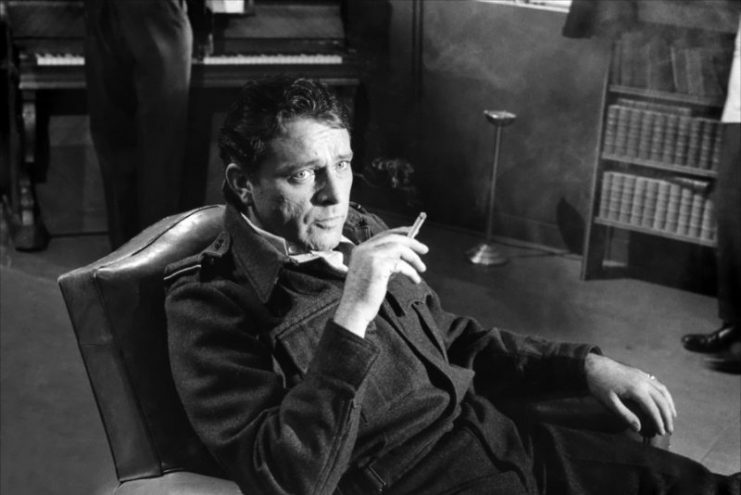 At the time it was made, The Longest Day, based on Cornelius Ryan’s 1959 novel of the same name, had an enormous budget: ten million dollars, a huge amount for the time. It was the most expensive black and white movie ever made, with this record only being broken in 1994 by Schindler’s List. One of the main reasons it had such a massive budget was that the film’s producers and directors wanted to make the enormous battle scenes look as authentic as possible. This commitment to authenticity extended to the actors and military advisors they hired for the roles. Indeed, some of the veterans were asked to portray people who had been in the very same missions as they had in the war. 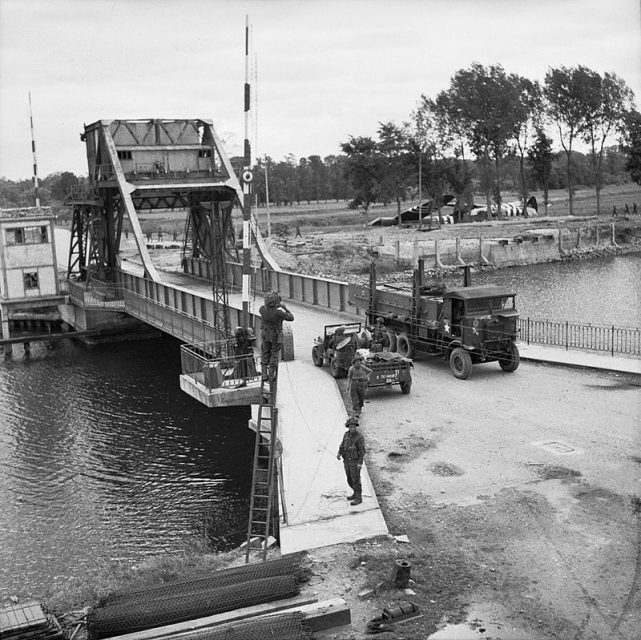 Richard Todd, for example, who plays Major Howard in the film, actually relieved Major Howard in real life at Pegasus Bridge. Another actor who relived his actual WWII experience for the film was Joseph Lowe. At the time of the D-Day landings, he was a 22-year-old private fighting with the 2nd Ranger Battalion, and he landed on Omaha Beach and scaled the hundred-foot-tall cliffs at Pointe Du Hoc. He climbed the exact same cliffs again eighteen years later, in front of The Longest Day‘s cameras. There was also Donald Houston, who plays an RAF pilot – he actually was an RAF pilot during the war. On the German side, there was Hans Christian Blech, who played the part of Major Werner Pluskat. He fought with the Wehrmacht on the Eastern Front, which was where he got the scars on his face. The directors’ desire for authenticity meant that many of the filming locations used were actual D-Day battlefields. 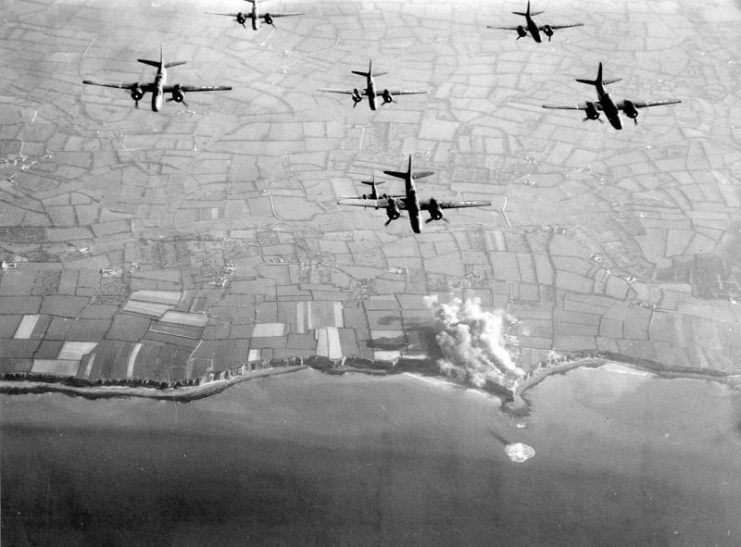 These included the beaches of Normandy, where the real landings took place, and the coastal town of Ste. Mère Eglise – where, apparently, the extras dressed as German troops looked so authentic that some of the older residents of the town threw stones at them! The filmmakers spared no expense in making sure that all of the details in the movie were as historically accurate as possible. They hired an enormous number of extras, two thousand of whom were real soldiers from the British, French and American armies. They also rented four Spitfire airplanes from the Belgian Air Force, as well as two Messerschmitts from the Spanish Air Force. Also, what was very unusual for the time, but which was again done for the sake of extreme authenticity, was scenes featuring German and French dialogue. In the original release of the firm, the scenes were shown in these languages, with subtitles. However, the exact same scenes had also been filmed with the actors speaking in English, and these scenes later replaced the ones with the actors speaking French and German. The film ended up being a huge hit, and was nominated for a number of awards. Some of awards it received included an Oscar for Best Special Effects and a Golden Globe for Best Black And White Cinematography. 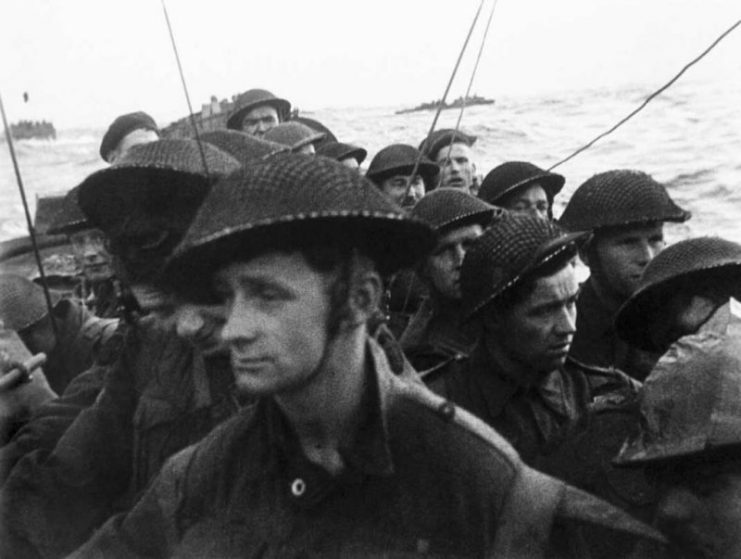 The battle scenes were unanimously praised for both their epic scope and their realism, the latter quality of which was no doubt enhanced by hiring actors who had actually fought in the D-Day landings. The Longest Day set the bar very high for any films about World War II that would come after it, and it was only surpassed many decades later by Steven Spielberg’s superb Saving Private Ryan.